To get the very best cancer care, you don't have to travel very far. 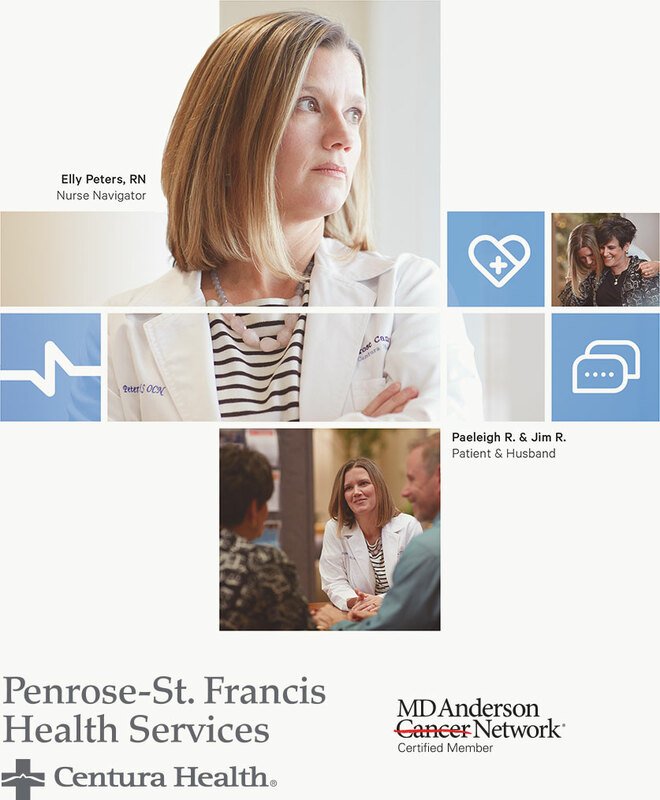 Strengthened by the Centura Health Cancer Network, the Penrose Cancer Center brings world-class cancer technology and physicians right to southern Colorado's residents. We have been providing quality cancer care to adult patients since 1939, are one of the best-known, longest-standing community cancer programs in the western United States and have been a pioneer in radiation oncology for more than 70 years. We offer a full range of clinical trials, psychosocial support services and nurse navigation and pride ourselves on a multidisciplinary approach to care: uniting surgeons, medical and radiation oncologists as well as oncology certified nurses and ancillary staff to deliver the best possible outcome for patients. The Penrose Cancer Center offers patients and families a variety of programs, classes and support groups. If you have limited or no health insurance and meet the qualifications below, you may qualify. If you fall near these guidelines. * Income guidelines fluctuate frequently.